Take a child or wounded veteran fishing. The life you change, could be your own. 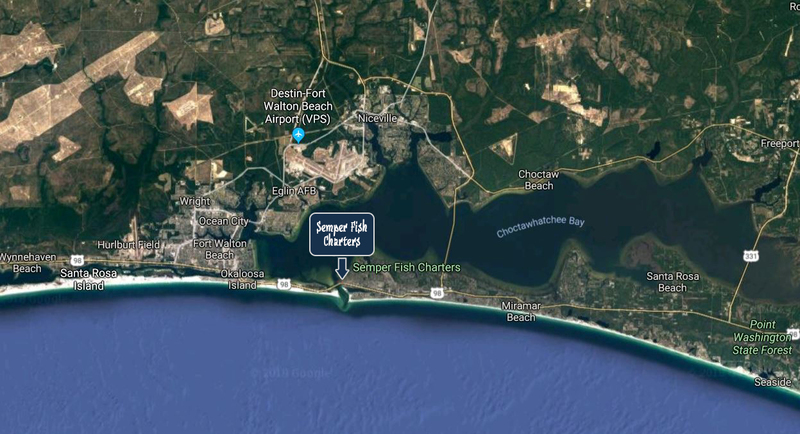 Semper Fish Charters invites you to come experience Destin fishing to the full. 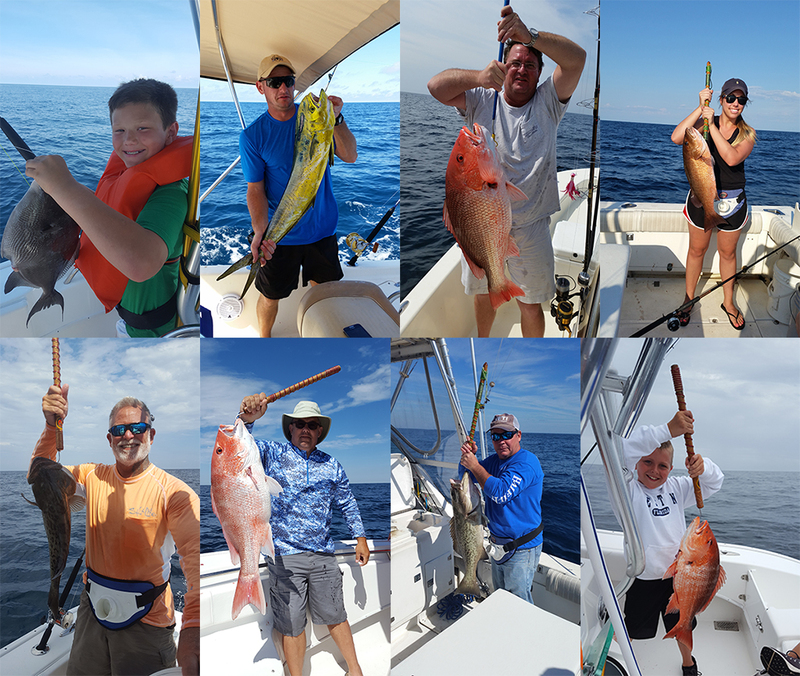 Whether you are a first time fisherman or a seasoned vet, Captain Dennis Minnick will do his best to ensure that not only do you catch fish, you can’t wait to book another trip. This is a veteran owned mom and pop company that treats every customer like family. Join Captain Dennis on a first class fishing adventure aboard a 2015 Cape Horn center console. At 25’, this well-proportioned boat has space for up to six people. Bring the family along and get ready for a trip to remember. On board, you will find plenty of storage space, a livewell for your bait, a T-top for shade, and even a toilet in the center console. So bring the kids and wives - they’ll out fish ya!